Hartmann Park covers 9.92 acres on Oakwood Drive, just south of Route 45. 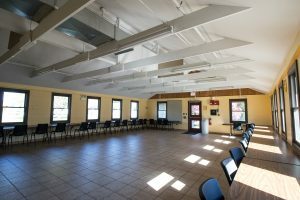 Upon the pavilion’s completion in 1997, it was dedicated and named for Carl P. Hartmann, a retired Vernon Hills Park District Director. Hartmann Pavilion serves as a home base for some of our summer day camps. 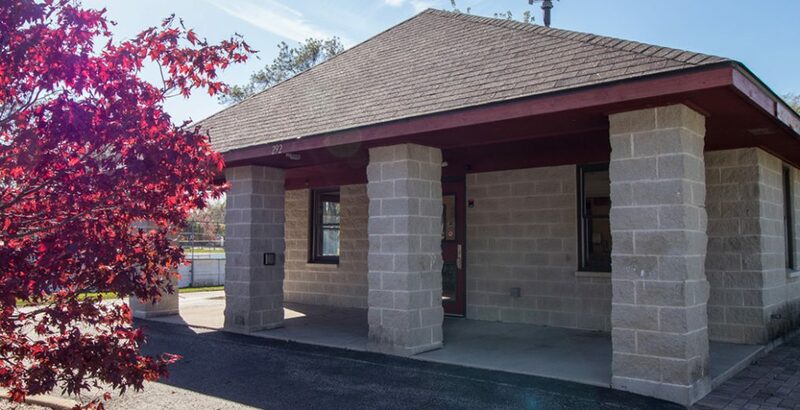 The Special Recreation Association of Central Lake County has its Administrative Office Building in Hartmann Park.